Gerbils Likely Pushed Plague To Europe in Middle Ages : Shots - Health News Shifts in climate in the Middle Ages likely drove bubonic plague bacteria from gerbils in Asia to people in Europe, research now suggests. Rats don't deserve all the blame. Who, me? The Asian relative of this domestic gerbil is a well-known host to the bacteria that cause plague. Gerbils are a beloved classroom pet, but they might also be deadly killers. 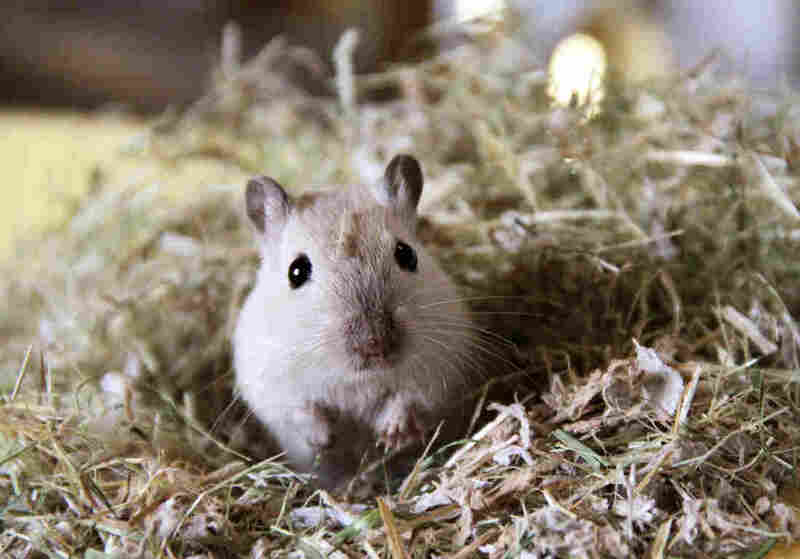 A study now claims that gerbils helped bring bubonic plague to Medieval Europe and contributed to the deaths of millions. Plague is caused by bacteria (Yersinia pestis) found in rodents, and the fleas that live on rodents. The rodent that's usually Suspect Zero is the rat. "I like rats," says Nils Christian Stenseth, an evolutionary ecologist at the University of Oslo. "But there is a myth around rats that they are evil." "If you get your gerbil at a pet store ... you have nothing to worry about." He says the rat story doesn't add up: If rats carried plague to Europe, and Europe is still full of rats today, then plague should also be found in European cities. But it isn't. Stenseth suspects that the plague came to Europe multiple times from Asia, where it still exists today. The rodents that carry plague in Asia include the cutest of infectious hosts: the gerbil. "What we are suggesting is that it was gerbils in Central Asia and the bacterium in gerbils that eventually came to Europe," Stenseth says. The scientists used climate records to check their theory, and they found a tentative link. When the climate in Asia was good, gerbils are thought to have thrived; but when it went bad, the population crashed. And about 15 years after each boom and bust, a plague outbreak erupted in Europe. The theory is that fleas carrying plague jumped from dead gerbils to pack animals and human traders, who then brought it to European cities. The research team's results appear in the current issue of the Proceedings of the National Academy of Sciences. Stenseth isn't alone in his belief. Ken Gage, who studies plague for the Centers for Disease Control and Prevention, says more and more evidence is pointing to Asian rodents as the source of European plague. Rats aren't entirely blameless, he notes – they've been linked to a number of plague outbreaks, including the original outbreak that brought the disease to America at the start of the 20th century. But Gage says he's beginning to think that rats should be at least partially exonerated. "When you see the old textbooks and descriptions of plague and the Black Death, it's all rats and rat fleas," he says. "That story got going and it's persisted for a long time." He says gerbils and other Asian rodents look like the real threat. Gage adds that the CDC isn't worried about the domestic gerbils Americans keep as pets. "If you get your gerbil at a pet store ... you have nothing to worry about," Gage says. 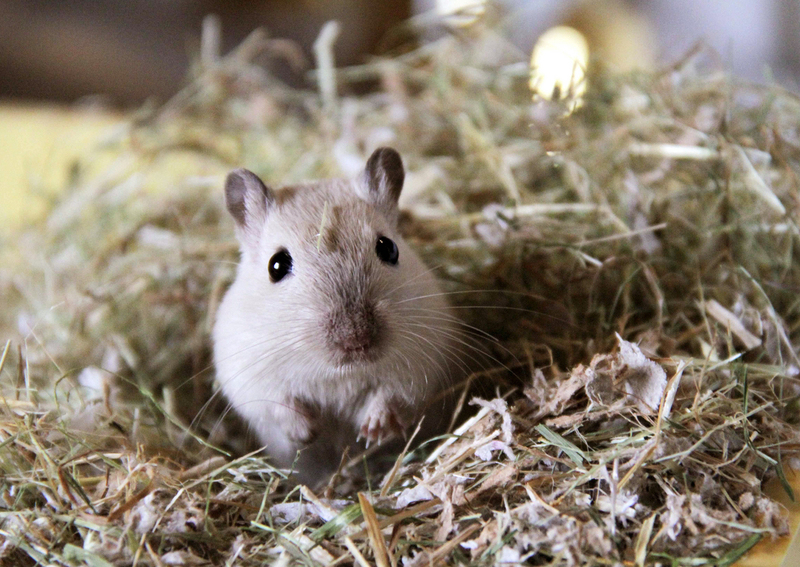 Pet gerbils aren't exposed to plague, and hopefully they don't have the fleas needed to carry it either.